Being a good father has always involved a lot hard work. 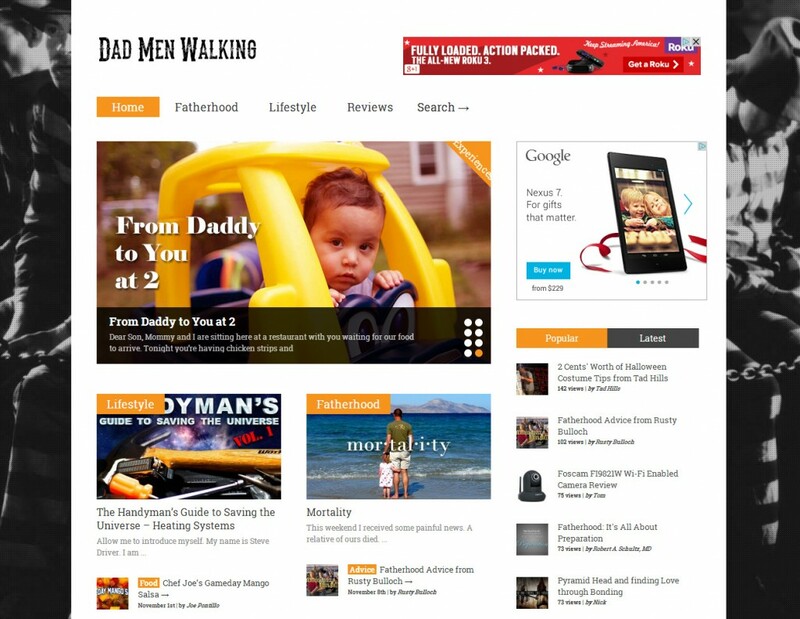 Dad Men Walking (DMW) seeks to make being a good father and parent a little easier by sharing ideas, experiences and information from other ‘Dads’. 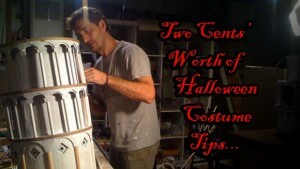 DMW was created specifically for this mission and has not looked back since its inception. DMW also features content of some noteworthy fathers, including New York Times bestselling children’s author, Tad Hills, and Rusty Bulloch, star of Uplifting Entertainment’s hit reality television show Bulloch Family Ranch.